at Euro NCAP, which awarded the Leon ST Estate and the five-door Leon with five-star ratings in earlier testing. 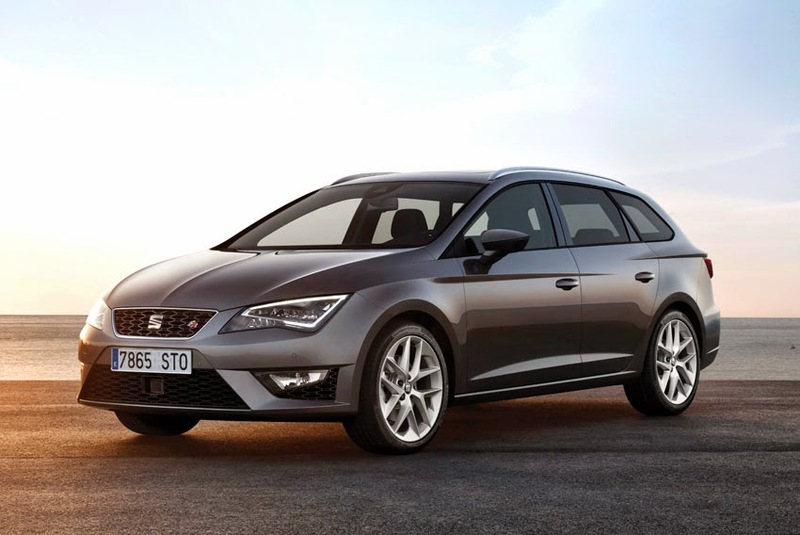 The high safety level, particularly in child protection, fits perfectly with the family-friendly attributes and excellent everyday usability of the Seat Leon ST and also the whole Leon range. In accident safety for adult passengers, very good results were achieved for both driver and front seat passenger. Latin NCAP also judged that the airbags provided good head protection. The vehicle structure was stable and withstood even high loads. Child safety was tested with two dummies corresponding to a three year-old and an eleven-and-a-half year-old child. The organisation judged that they, too, were well protected in an accident. Full points were also awarded for the simple and reliable installation of child seats. Latin NCAP added the positive remark that the passenger airbag could be definitively deactivated to enable installation of a rearward-facing child seat, with the airbag status displayed to the driver. "Seat is committed to guarantee the highest level of active and passive safety in all its models," said Dr. Matthias Rabe, Vice-President for Research and Development for Seat S.A. "We are therefore extremely satisfied with the outstanding ratings achieved by all the variations of the new Leon in the demanding tests conducted by the NCAP organisation in Europe and Latin America."